It’s actually not a younger version of broccoli, but rather a natural hybrid between regular broccoli and a plant called Chinese broccoli. My family prefers it to broccoli and since it takes less time to cook, I make this at least once a week. 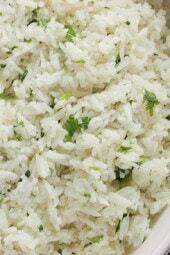 It has longer, thin stalks with small florets – even my toddler eats it with no complaints! The best part, it’s healthy and ready in under 10 minutes; so if you’re cooking for the holidays or just a meal for your family and need an easy side dish, this is it! You can double it or halve it as you need. If I use regular broccoli for this recipe, how long would I boil it? This looks delicious and I hope to fix it tonight with the baked chicken parm! Ingredient list does not include kosher salt which is included in directions. Directions don’t include pinch red pepper flakes (optional). Taken care of, thank you. Feeling lazy today. Do I have to do the 2 minute boil, drain and cool; or may I do the sautéing in olive oil a little longer like 3-4 minutes? I love and trust all of your recipes! If you are in the lower mainland of BC, all the local Costcos carry it! 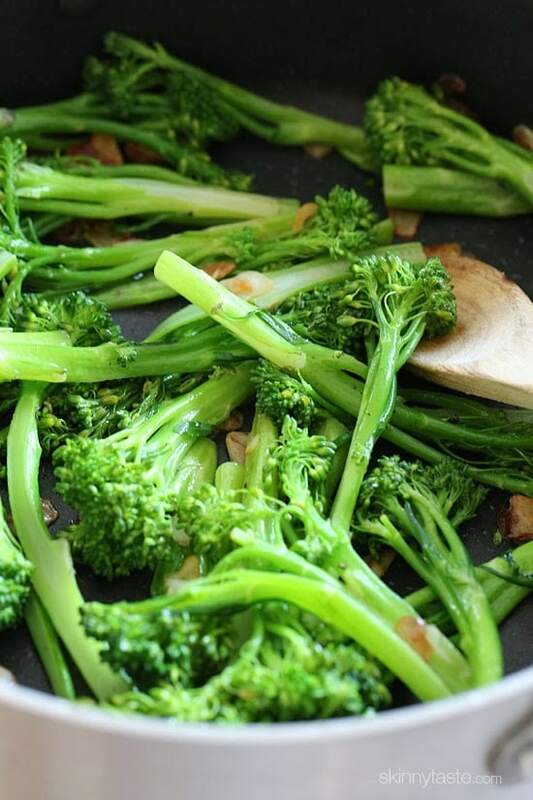 This is really the best, simplest way to make broccolini. Made it tonight, and have several times before. The only change I make is to add a pat of butter at the end. 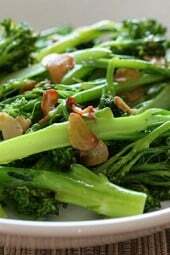 I prefer broccolini with the slimmest stalks possible = most tender. 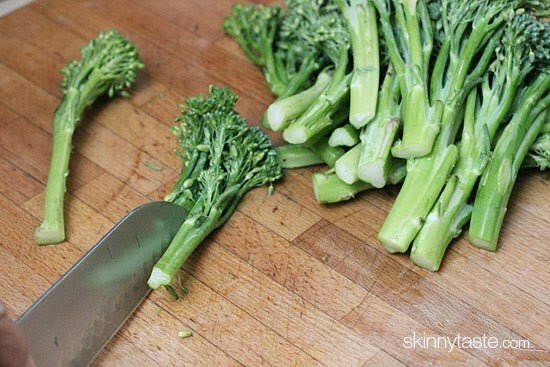 If you find it, you don't even have to cut the stems in half. I actually made this tonight. It was the most delicious broccoli we've ever had here at home. For a little extra, I added a tablespoon of low sodium soy sauce and halved some baby roma tomatoes to this after taking it out of the pan. Yummy! And I've been asked to put this on the weekly veggie rotation! Delicious! First time cooking with broccolini, glad I found this recipe. Awesome! I found Broccolini at Wegman's in Virginia. I made this tonight. SOOOO YUMMY! It was so GREEN and tender but not overdone. I am SO IMPRESSED. 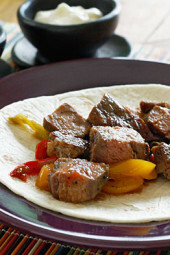 Yum – I'm making this with broccoli tonight! I made this using regular broccoli & it was fabulous! Thanks for another great recipe! When you use broccoli how long would you boil it? This and brocoli rabe are things I miss from NJ! I can only find brocolini at Whole Foods here in NM. Now I want this! PS – making your leg of lamb for Christmas and am so excited! It's delicious! 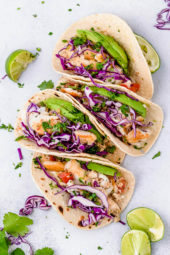 The recipe look yummy and healthy. Broccoli is actually my favorite vegetable and I eat it with every meal, but this looks really good. I'll definitely be giving it a try! I've made so many of your recipes and your blog has seriously helped me stay on the WW plan. Anonymous12/20 6:25, I found broccolini at Wegmans in MD. Safeway and Shoppers didn't have any. wow, this looks so glistening and delicious! 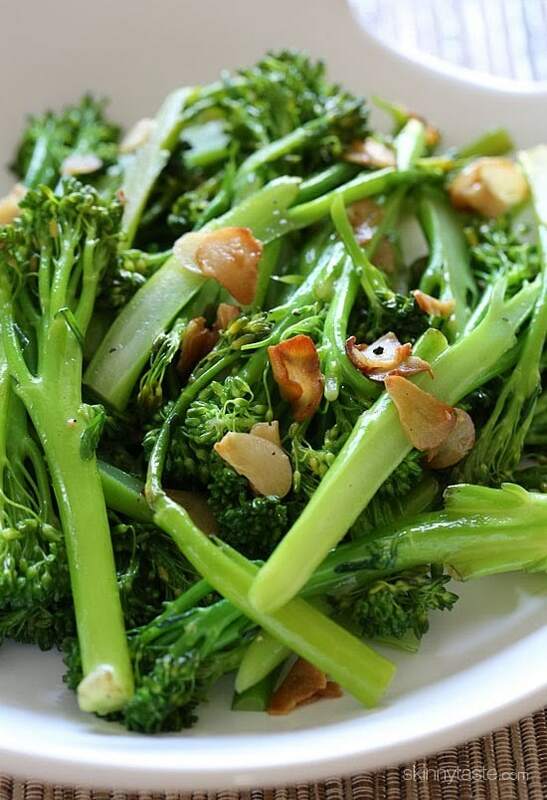 Is broccolini the same as rapini? No, it's not as bitter but you can prepare rapini just like this. Yes, I often do that! 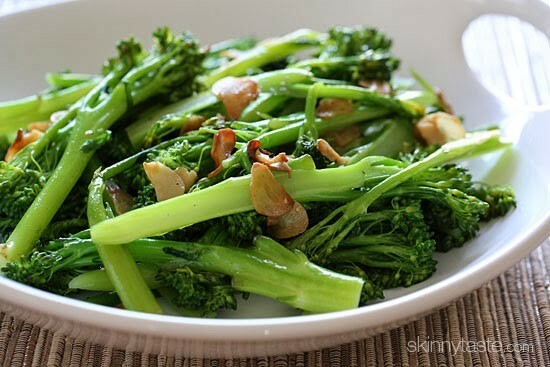 I love broccolini! Alas, at least in my part of the world, it's really expensive. Congrats on making top 20! Where could I find Broccolini? I am down in MD so I am not sure what produce would carry that item down here…. Trader Joe's has it. So does Giant. I am definitely pinning, sharing and making! Looks so yummy.